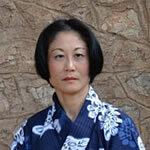 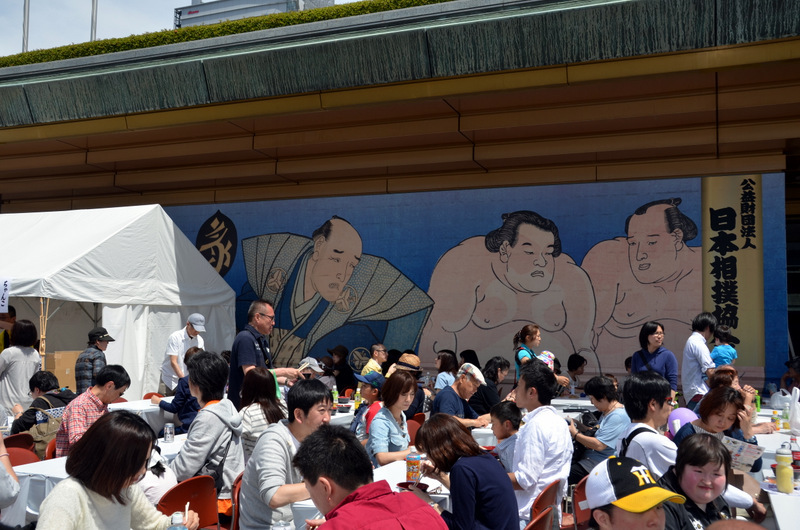 Every year in the heartland of sumo the Ryogoku neighborhood in Tokyo’s Sumida takes place the Ryogoku Nigiwai Matsuri. 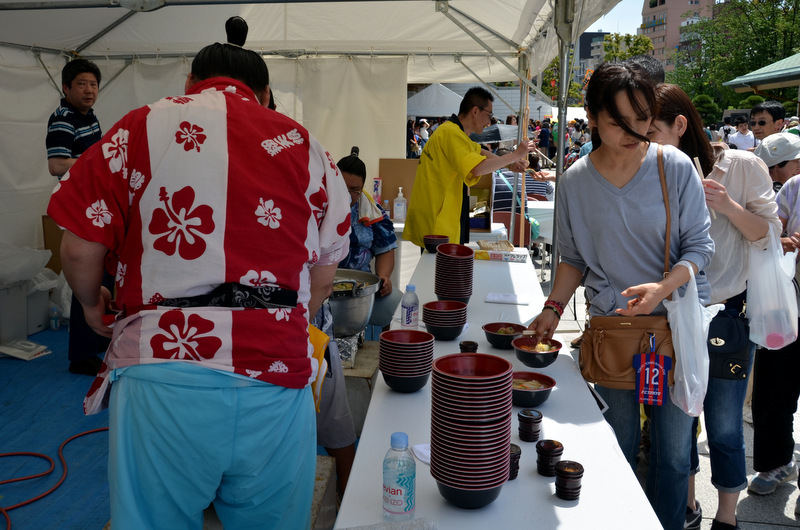 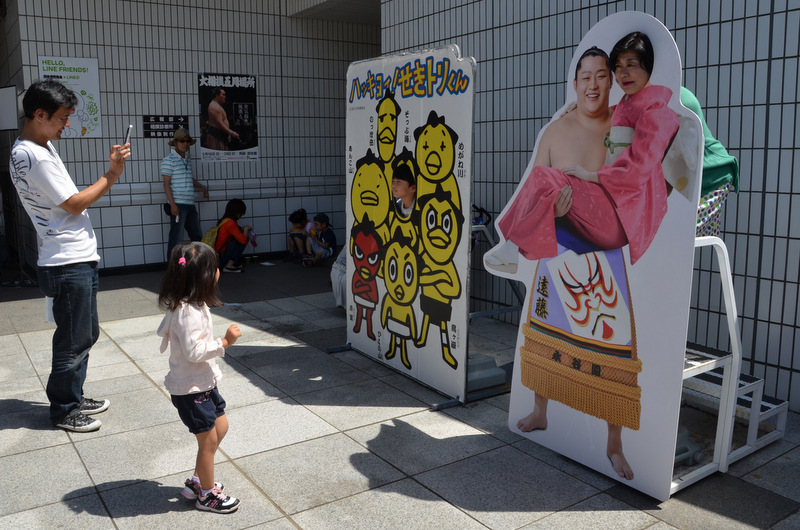 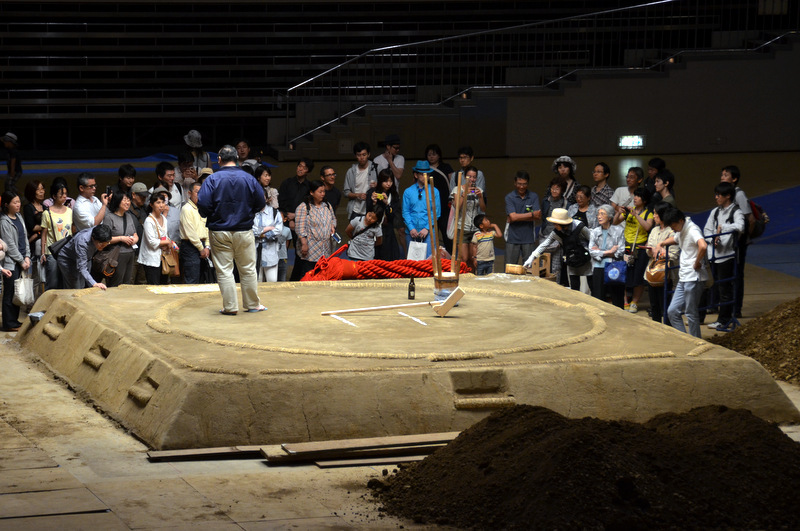 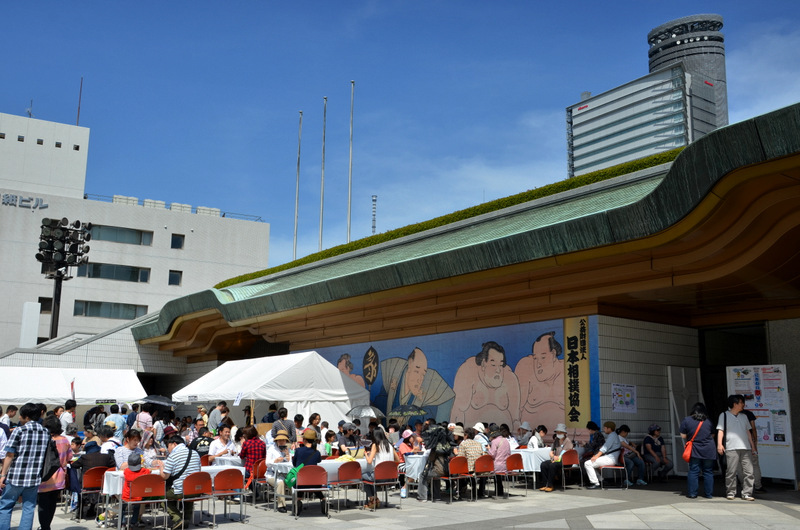 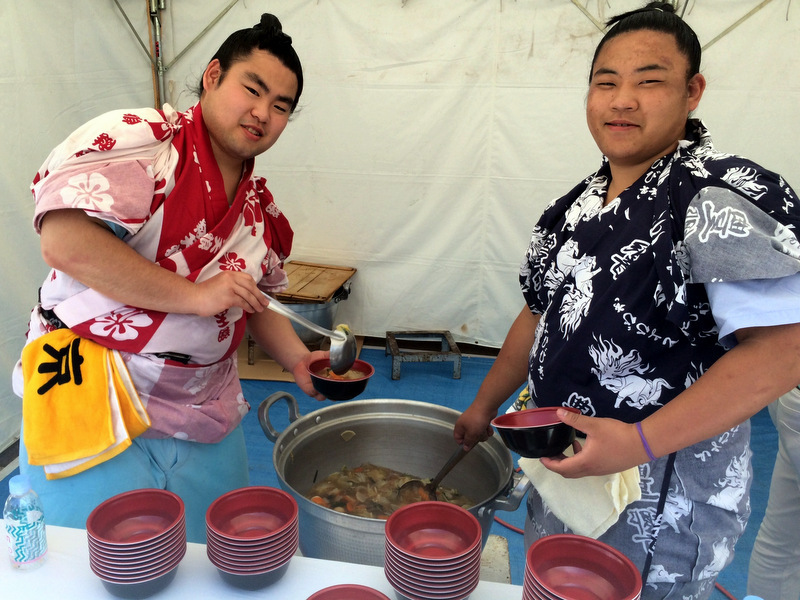 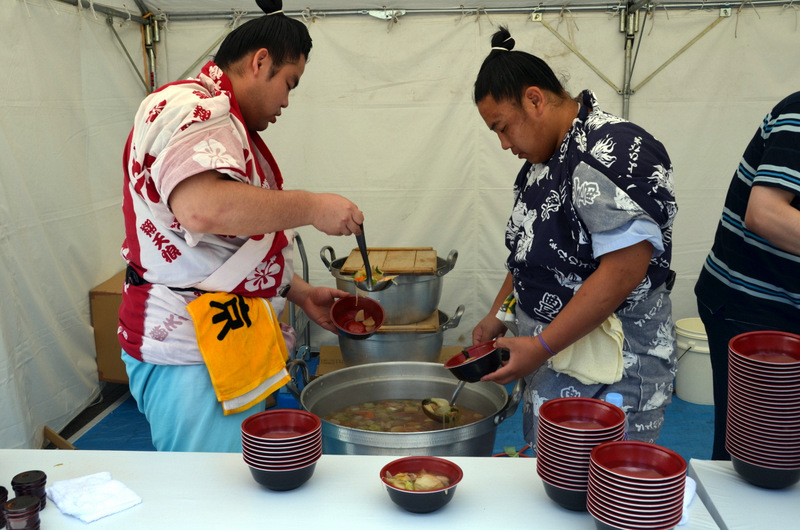 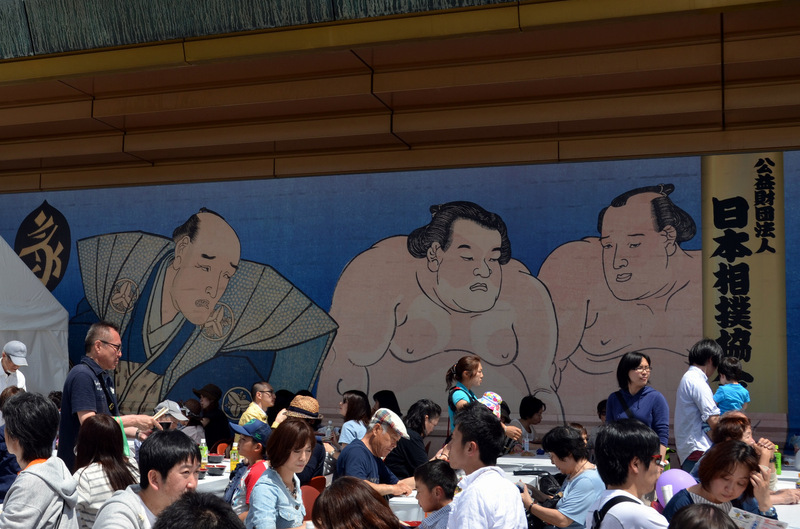 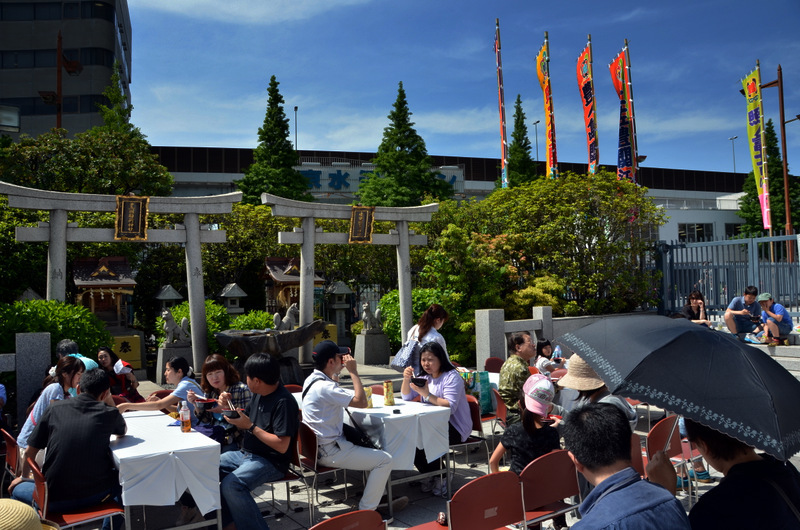 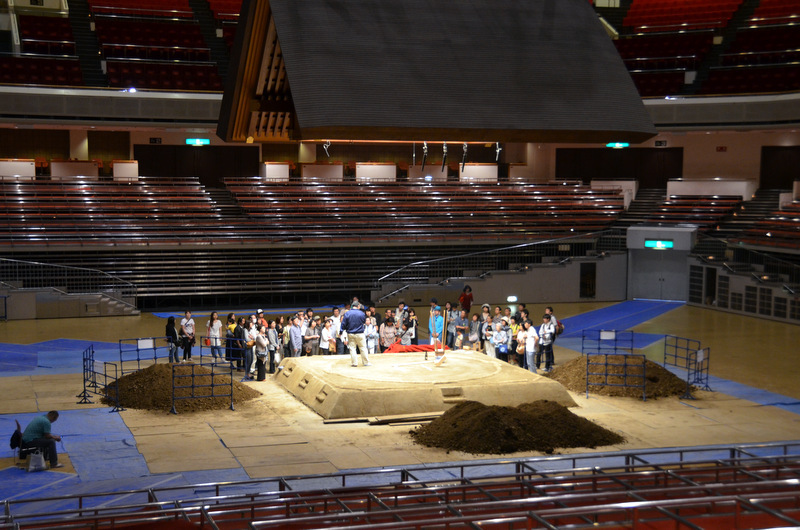 Many events are held around JR Ryogoku Station on both days of the festival and the highlights is the chanko nabe (the original sumo food) served by sumo wrestlers and a free tour inside the sumo arena Kokugikan. 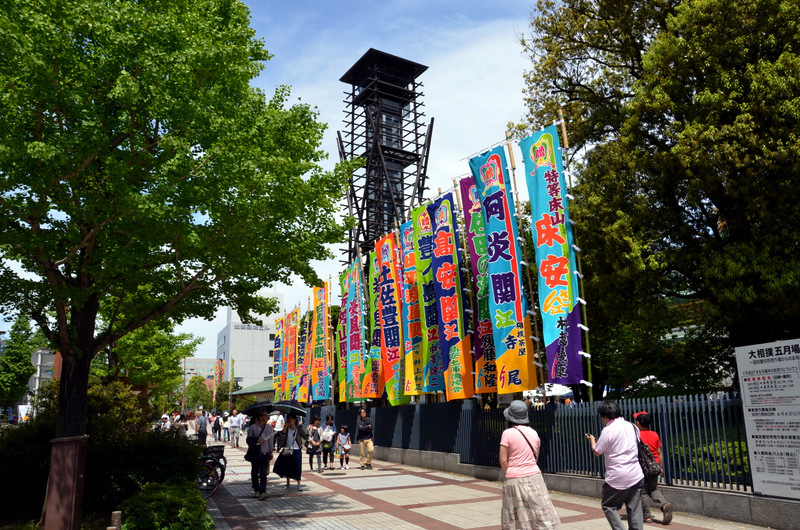 The next Ryogoku Nigiwai Matsuri will be held on 28-29 April, 2019. 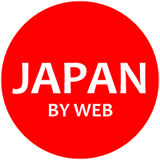 Access: 1-min. 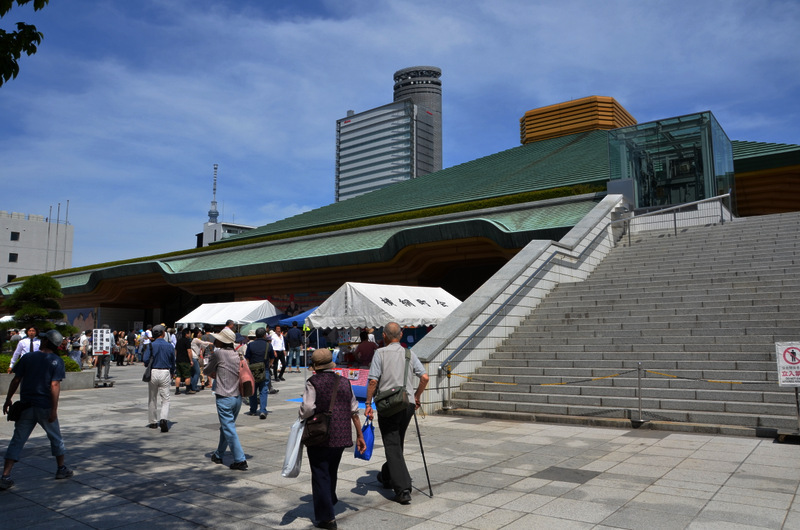 walk from JR Ryogoku Station.